In Utah, it is legal not to hire a funeral director. The family also has a choice to do so for only specific types of work. 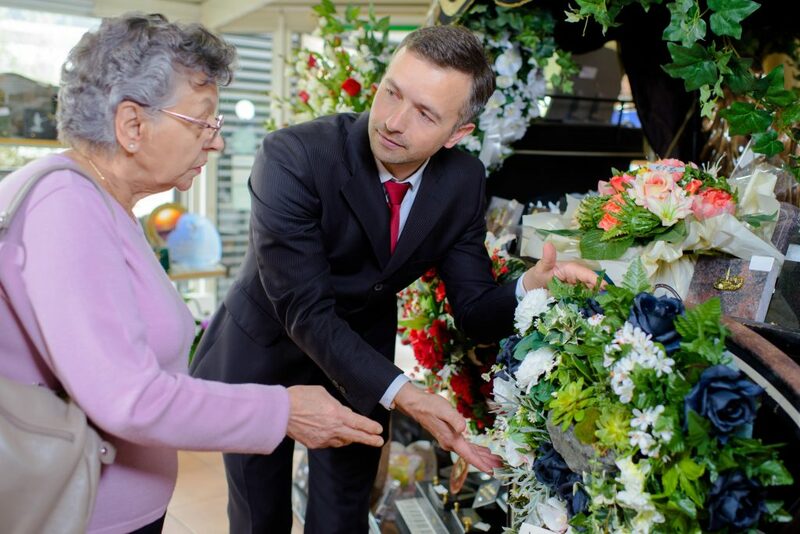 Families, though, can benefit from working with a funeral director. They can better manage or cope with the stress due to grief and mourning. According to the American Institute of Stress, grief is a sign of psychological trauma. The feelings of loss can result in various negative emotions. These include depression, frustration, numbness, and anger. Funeral directors can take care of the paperwork and transport of the deceased. If the person left a will or had mentioned preferences, they can also help execute them. Families also have ways to reduce their funeral costs. The law does not make a casket, which is one of the most significant funeral expenses, a requirement in either burial or cremation. If they prefer to avoid it, they can save as much as $10,000. Families in Utah can choose burial and cremation. Between the two, the latter is becoming a more popular option. The National Funeral Directors Association (NFDA) reported cremations accounted for over 50% of funerals in 2016. Burials, meanwhile, declined to 43.5% within the same period. However, the popularity of the process can vary among states. 2013 data revealed the adoption was slower in Utah due to family traditions and religion. Both are subject to county laws. They can determine whether the family can perform a private burial or they need to place the body in a cemetery. Businesses such as Lindquist Mortuaries and Cemeteries can help suggest locations. One of these is the cemetery in Kaysville, which has been around since 1867. The primary advantage of a cemetery over a private plot of land is the maintenance and other facilities available. Cemeteries these days have evolved into peaceful areas where families can get together. This is the process of introducing chemicals into the person’s body to sanitize them and delay the decomposition. The amount of materials used depends on the length of time the family wishes to keep the body. Utah law does not make embalming mandatory unless burials will not happen within the next 24 hours. The body organs begin to decompose within the first three days. On the fifth day, body fluids might already leak from the orifices such as the nose and the mouth. Without embalming, the bodies will start to smell. Embalming is also necessary when the family needs to transport the body, especially to a different state. Many carriers might not bring the body that did not undergo the process. 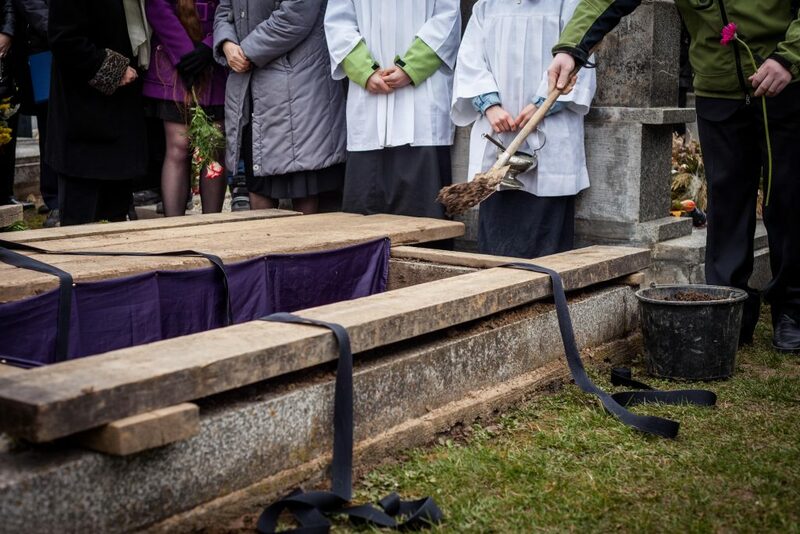 Some countries can prevent the burial of a non-embalmed body. The state laws concerning funerals and burials might make death a time-consuming and tiresome process, especially for the ones left behind. Preparing for it is one of the effective ways to preserve the dying’s wish or to avoid burdening their families.